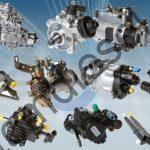 Introduction: – Love your car? If you love your car but its getting unattractive day by day? Hang on! You need to care it like your buddy, according to my personal experience I am sharing you some important points to how to care your car, and I am sure if you will follow these steps your car will never get old and will be attractive always as new. Washing your vehicle is very important. It intercepts impurity like pollen, tree sap, dust, dirt and bug guts etc. from entering to your car. Many car detailing and car service experts recommended cleaning your vehicle once a week for successfully intercept impurity from damaging your car’s body, paint and finish. 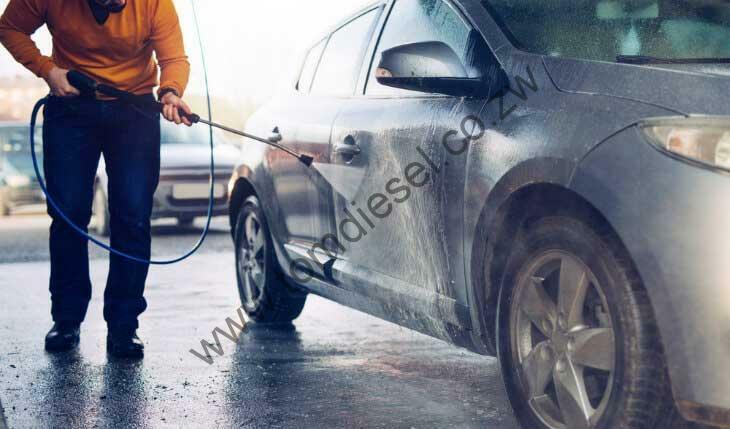 Make it dry: – Try to dry the remaining water from tiny areas of your car because the water gets stuck there and starts damaging the body, this is a big reason you should not wash your car regularly, wash it only when it really needs wash and try to dry all the remaining water from tiny holes and places. 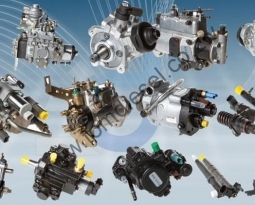 injector pump service , so whenever you are free wax your car, get a wax kit if you don’t have now , and waxing inside your car will also give your interiors a royal look and it also smells very nice So, whenever a new person will sit inside your car it will feel very comfort in a shining and hygiene car. Protect from the sunlight:- Protect your car from the direct sunlight , Sunlight is the enemy of your car’s body , And don’t even think to park your car outside where the direct harmful rays can damage the paint of your car , Instead of this use a tree shadow or prefer a underground parking, It will protect your car from sunlight and also not let your car overheated which is also very harmful for your car’s interior systems like music player and display. Eating Inside the Car: – Never eat food inside your car because it will make your car smelling bad and it can also give your car some stains which will make your work more. Tires: – Check air pressure of your car’s tires regularly and always take a extra tire in back so you can use it in case of emergency. Windshields: – Always clean your windshields daily because it is one of the main parts of your car’s body and it is also very necessary for driver so it can get clean view while driving. 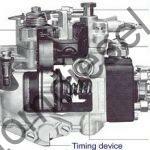 injector pump service . 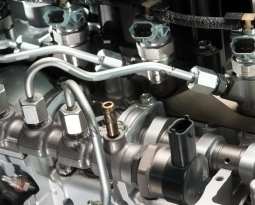 You can use Diesel Fuel Injector as well for your car engine. 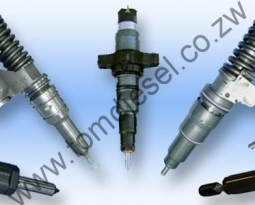 Tom Diesel Pvt Ltd Diesel Fuel Injector we are the best at what we do.We believe in doing things right the first time and with us is where you start. 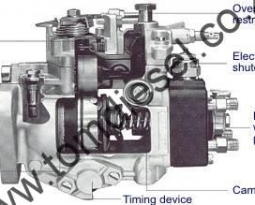 We work for: diesel injectors, tom diesel, injector pump service, how to test injector pump, tom for diesel, diesel tom, diesel injection service, dieselinjector pump, diesel pump calibration, diesel injectors for sale.